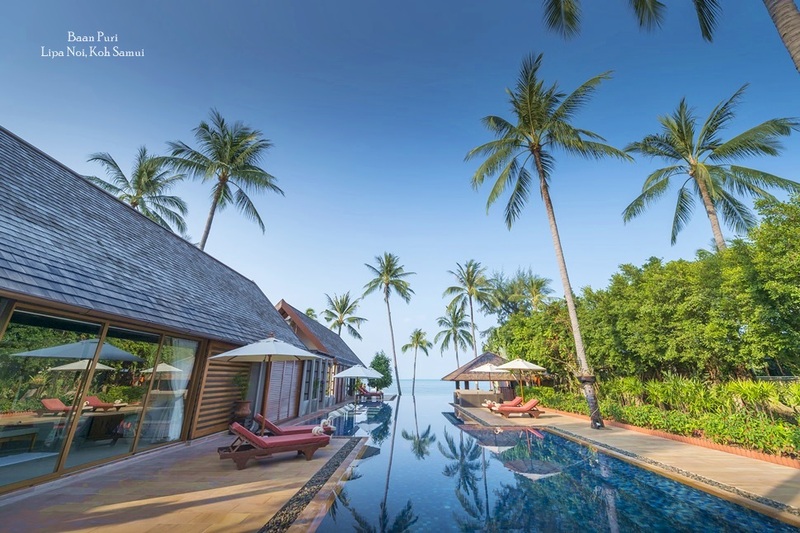 Koh Samui is has become a very popular destination not only in South East Asia but also globally, renowned for its idyllic island charms and wonderful beaches lined with palms set against dense forested hillsides locations. Being a reasonable sized island it manages to cater for most visitor tastes and has plenty to offer in the way of on-island and off-island activities such as water sports or island pleasures such as quality dining and shopping.Ultimately thought visitor get a feeling of that boutique charm from the moment you see the small quaint Airport to the small villages and towns around the island and feel the islands slower than normal pace will keep you coming back. Samui island has various beach locations and bays with as many as nine decent stretches of beach spread around the island. Along the east coast, Chaweng and Lamai are not only the most popular beaches but the biggest attracting most of the beach goers. All the beaches are named by the small towns which have a slightly different scale and feel from the next. The two named beaches offer the biggest range fo Restaurants, hotels and nightlife Including the recently opened (mid 2014) Central Department store. Other popular beaches but not as populated are Choeng Mon, Bang Rak and Bophut all on the north coast which appeal to families as they are less crowded and more peaceful. Having said that Ban Rak has become more and more famous due to the small beachside street know as Fisherman's Village with many small quaint and tasteful restaurants bistro style all converted traditional Thai wooden shophouses overlooking the sea. Over on the other side of the island there is Lipa Noi and Taling Ngam which are less built up areas but they are home to some large high end villas which have chosen to be built here by investors due to the amazing views looking out to seas and the famed National Marine Park a collection of islands that are neighbored by Koh Tao and Koh Phangan which are only an island hop away by boat. 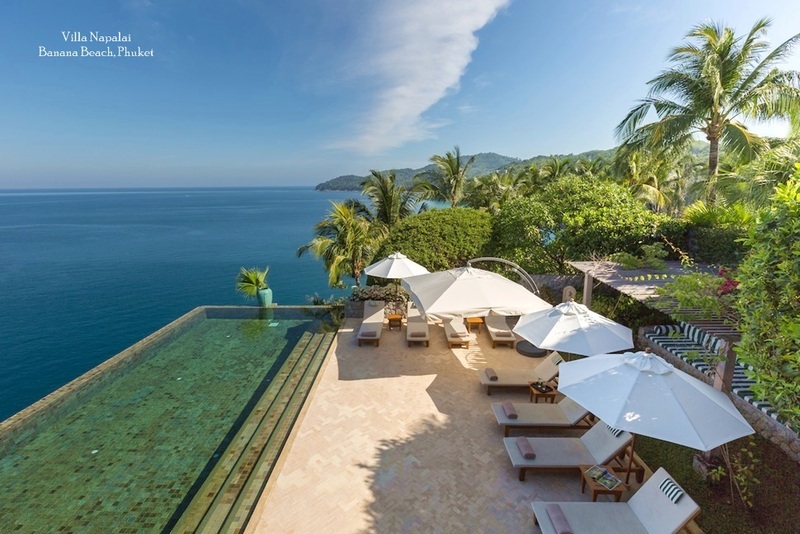 Not to be outdone by other popular island destination, Koh Samui has received high praise and gaining a great reputation for having a good choice of Spas and alternative wellness centers. This can range from holistic and new-age treatments to luxury Spas found in Five star resorts and hotels. 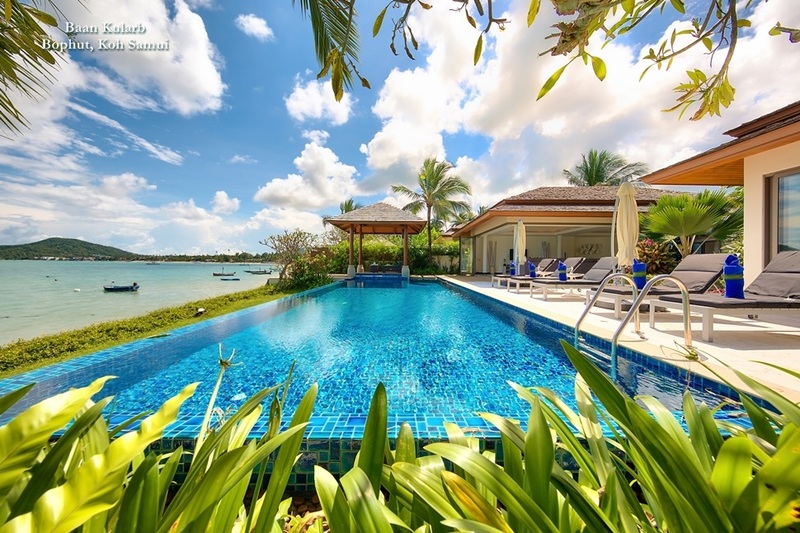 Another option is provided by holiday villas on Samui with a full range of spa therapies available during your vacation offering much more privacy in a relaxed atmosphere which can also offer more value for money for a family or group. Or you can still get a traditional Thai massage on the many beaches under a shaded beach Sala for vert affordable prices during your sunbathing sessions. 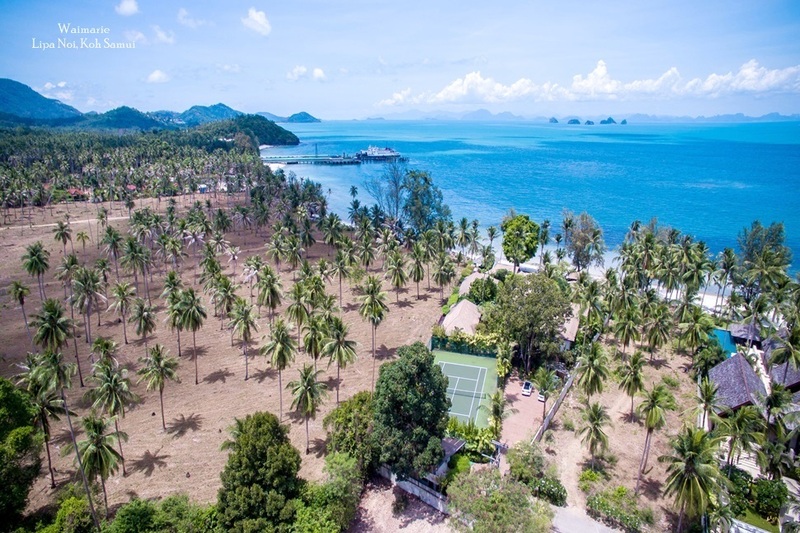 Not only is there an array of watersport activities but the island is covered in lush jungle and hills. And the appeal of exploring a little deeper can really create an enjoyable day out for everyone. Which may include activities such Elephant Riding, trekking to one of the island Waterfalls or visiting one the famous landmarks or temples. 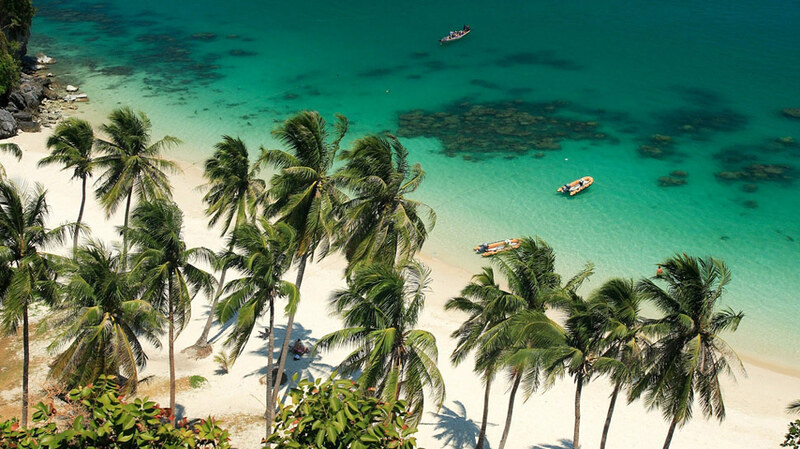 Samui is also a great place for families with children, not only can they safely snorkel and swim in small bays but there are some great activities such as go Kart tracks, Football Golf, the Butterfly Gardens in Laem Set area. And even a farm 'Paradise Park Farm children can get close up and personal with deer, goats, birds, and other animals at Paradise Park Farm, which spans 20 acres of tropical hillside.